Legal insurance is so convenient! It’s useful and convenient because it lets you get paid—up to a certain amount—if you incur costs to settle a variety of everyday conflicts (for example, if you go to small claims court to find an amiable solution with a difficult neighbour or are faced with identity theft). Professional guidance is important in uncomfortable situations like that. Legal assistance allows you to call an attorney to ask questions. Legal insurance lets you retain an attorney to advise you, take legal action, and, if necessary, represent you in court. Legal insurance:Get guidance from a pro! Going before the Small Claims Division is always a little stressful, but your legal insurance ensures you get professional guidance in preparing your case. Even if the attorney isn’t with you at your hearing, you know you’ll be all set for the big day. And best of all, you can get financial assistance according to the terms and conditions of your policy. How do I get legal insurance or legal assistance? Legal insurance is always tied to another insurance policy, for example your auto or home insurance policy. Also, you may already have legal insurance or legal assistance under an existing policy. If you’re not sure, ask your insurer. Both options have been fully revamped since March 1, 2016, in response to your new needs! Juripro*: This legal insurance gets you help from a professional (an attorney, notary, or duly accredited mediator) in the event of identity theft, latent defects, neighbourhood disturbances, family mediation, small claims cases, and so on. Juripro legal insurance can be added to your home, business, or farm insurance policy for a nominal fee. Beacon: Our legal and identity theft assistance service. It gives you access by phone to legal advice from an attorney or advice from a specialist if you are a victim of identity theft. Of course, this service is completely confidential. As you can see, legal insurance is a way to make sure your rights are protected! *Some conditions, restrictions, and exclusions may apply. Note that this coverage is included with the improved version of Juripro on policies renewed or acquired after March 1, 2016. 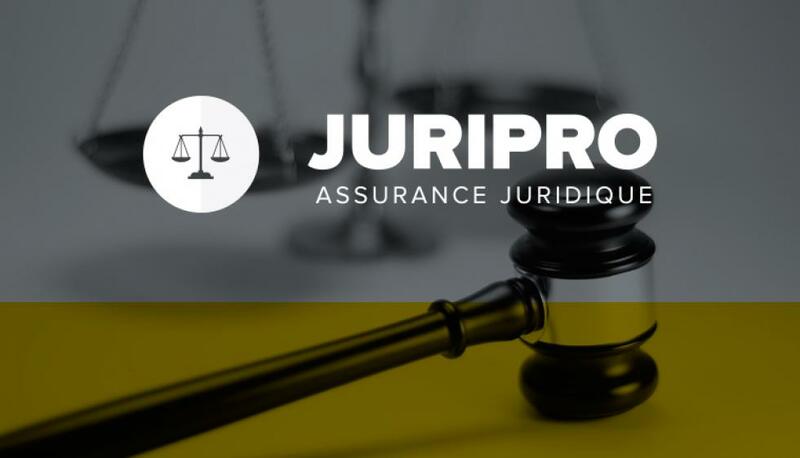 Juripro is available to Québec residents only. In the event of a discrepancy between the information, terms and conditions, restrictions, and exclusions presented on this site and those contained in your insurance policy, the provisions of your insurance policy take precedence.